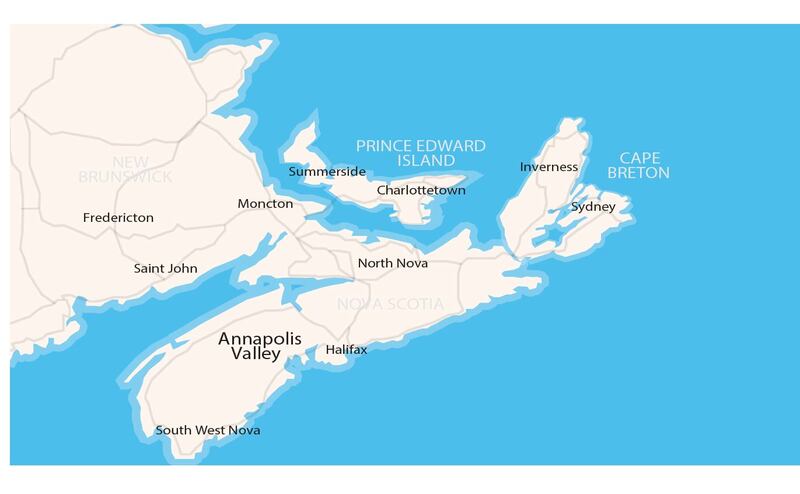 The Annapolis Valley teaching site offers a true rural family medicine experience, while allowing for training in a larger regional centre. As a resident, you'll be exposed to unique, collaborative practices and learn from solo physicians. You'll also have the chance to be a part of a team by working with a group of six or seven physicians, a nurse practitioner, an office nurse, a dietitian and social workers.